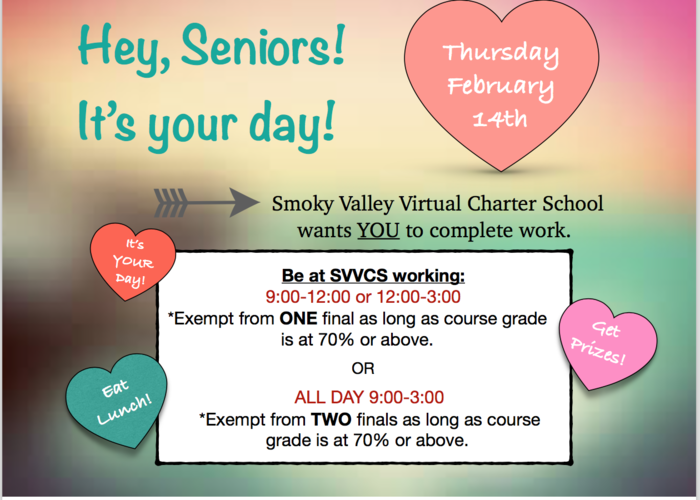 Just a reminder that the SVVCS Office will be closed this Friday, Apr. 19 and Monday, Apr. 22. Thank you! 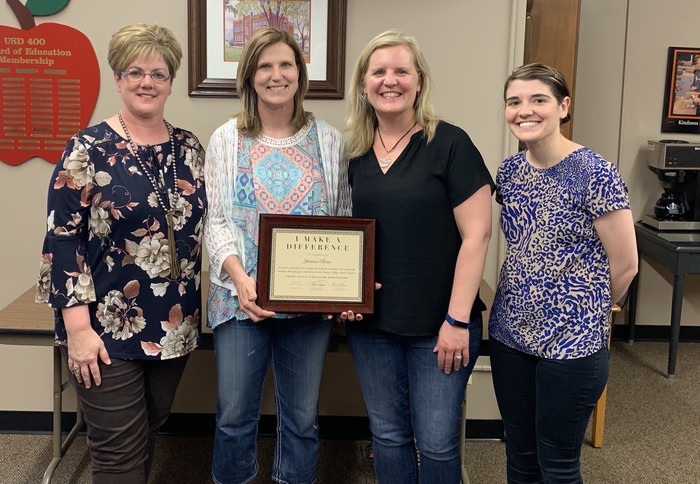 Please congratulate JENICA ROSE, our Registrar, for being named the April BOE recipient of the "You Make a Difference Award!" 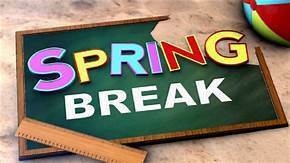 Just a reminder that our office will be closed for Spring Break Mar. 11-15! Career Day at SVVCS! Our Jrs/Srs heard from in-field experts! A great day of learning! Thank you to Lindsborg Hospital, Kelly French, Exline, Mike/Ryan from USD 400 and Bryce Wampler for sharing your talents! 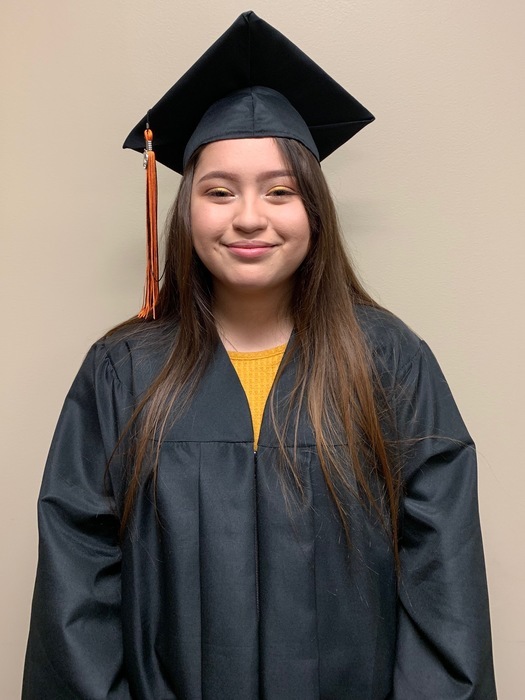 What a great day w/our students! Our 6th-10th graders participated in an activity w/Flint Hills Discovery Center & found out challenges in keeping a business afloat! Due to inclement weather, our office will be closed today, Feb. 20. The ACT test will be postponed as well. Workshop for Thursday will proceed as planned. Hey students! Please be aware that Odyssey Ware will be doing software updates this Sunday, Feb. 17 from 7:00pm-9:00pm so please plan accordingly to get your lessons done! Workshop is coming up on Thursday, February 21st! All 6th-10th graders should plan on attending 9:00a.m-11:00a.m. and 11th-12th graders should plan on attending 1:00p.m-3:00p.m. Attendance is required for all students. Senior Day on Feb. 14th! Good food, prizes and incentives! Plan to attend if you are a Senior! Thank you to Rolling Hills Zoo for a fantastic presentation for our students! 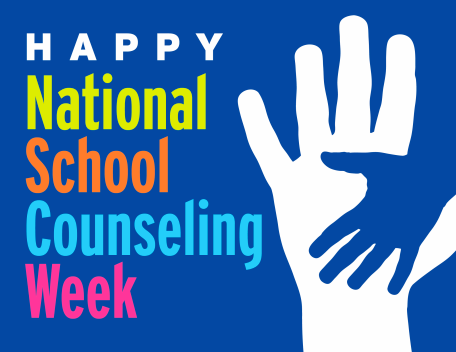 Happy School Counseling Week! 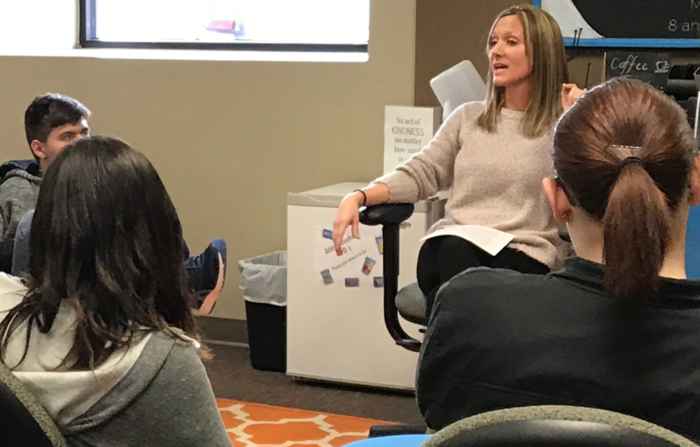 Thank you Mrs. Dickson for assisting our students to prepare for life after high school and much more! We appreciate everything you do! Due to inclement weather, our office will be closed on Feb. 7. Stay safe and warm! Due to icy conditions, our office will be closed today, Feb. 6. Stay safe! 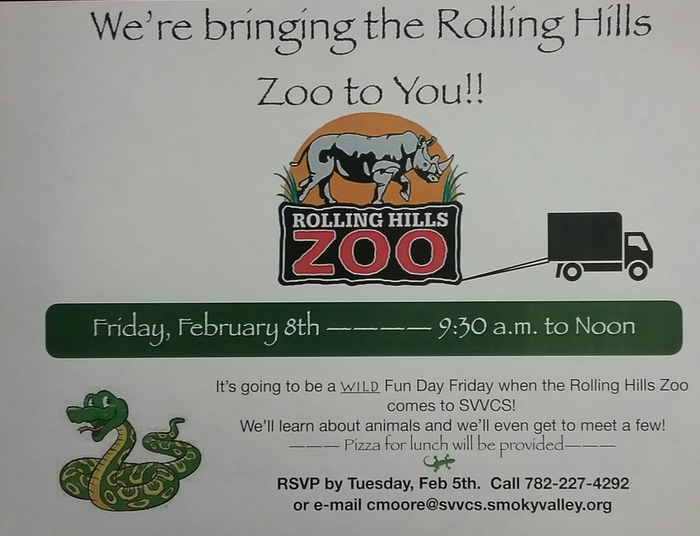 February 8th the zoo is coming to SVVCS! SVVCS OFFICE CLOSED JAN. 23 DUE TO WEATHER CONDITIONS. STAY SAFE AND STAY WARM! KEEP WORKING ON YOUR COURSEWORK! If you are a new student this semester, please plan on attending our New Student Orientation on Jan. 24 from 9:00-11:30!